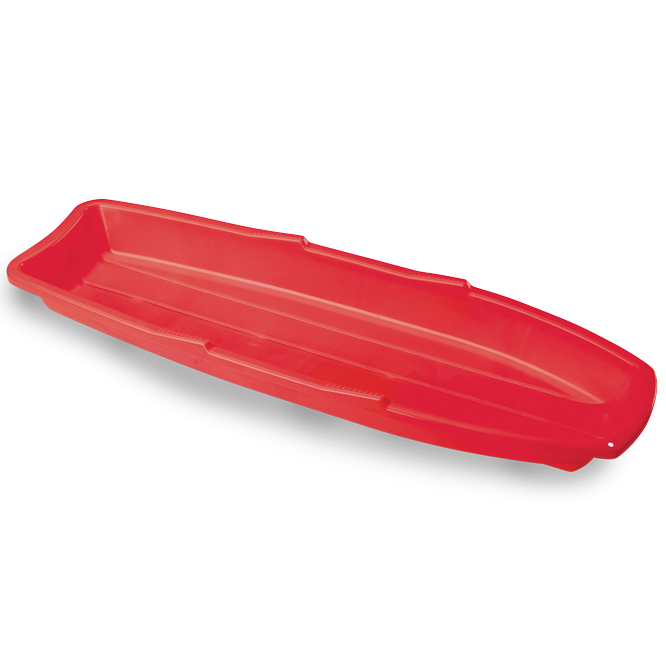 TOBOGGAN | American Plastic Toys Inc. Fly down those hills! This toboggan is big and sturdy with a durable design to accommodate up to two children. Assorted colors packed in a colorful “Dump Display” box.